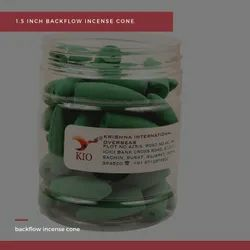 Pioneers in the industry, we offer backflow cone in purple colour, 1 inch backflow incense cone - orange, 1 inch backflow incense cone with color, backflow incense cone 1.5 inch, backflow incense cone green 1.5 inch and backflow incense cone 1 inch -yellow from India. 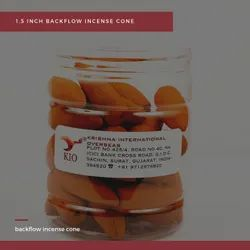 We are the india's only manufacturer of raw and perfumed backflow incense cone. . . 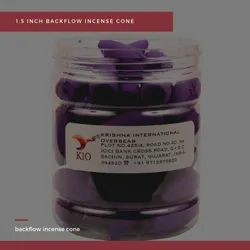 Looking for RAW BACKFLOW INCENSE CONE ?